What are the Most Common Uses for Hydrocortisone Valerate Cream? Hydrocortisone valerate cream is a topical steroid that can be absorbed through the skin to treat certain skin conditions. Hydrocortisone valerate cream is prescribed to treat skin conditions that cause redness and swelling. Skin-related symptoms of allergen exposure may be treated with hydrocortisone valerate cream. Hydrocortisone valerate cream used near the eyes can lead to glaucoma or make existing glaucoma worse. Eczema is commonly treated with hydrocortisone valerate cream. A patient should always follow their doctor's orders with regard to hydrocortisone valerate cream. 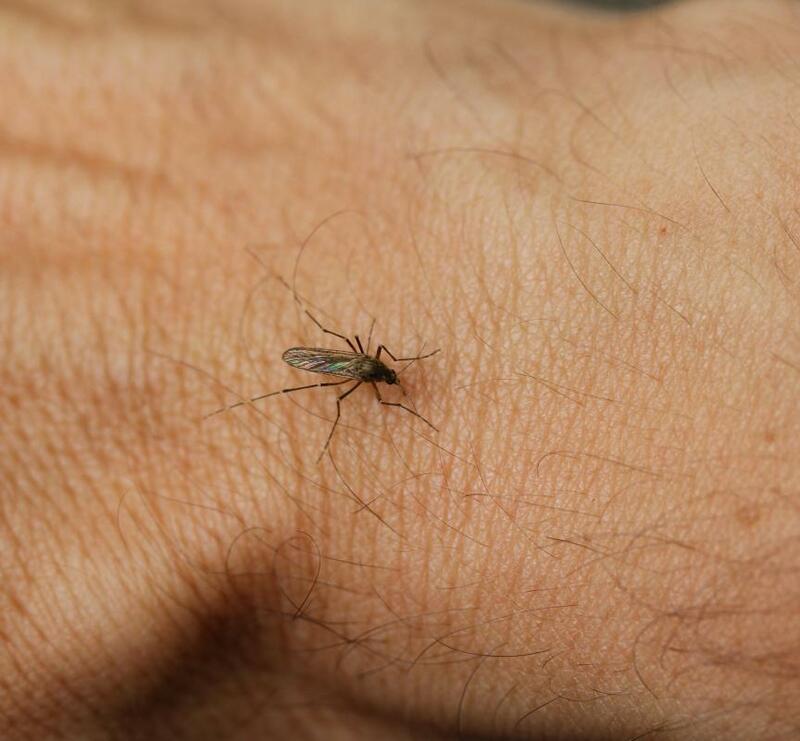 Hydrocortisone may be helpful in treating severe reactions to mosquito bites. Dermatologists prescribe hydrocortisone valerate cream as a treatment for skin conditions that cause redness and swelling. This topical steroid is absorbed through the skin, where it treats the condition. There are, however, risks associated with the use of steroids, so proper use of the cream is important. Hydrocortisone valerate cream is available only by prescription, and patients should always follow their doctor’s orders regarding the use of the treatment. Generally, this cream is a medium-strength treatment for conditions that are too severe for over-the-counter hydrocortisone but not severe enough for oral steroids. Eczema is one condition commonly treated with hydrocortisone valerate cream. 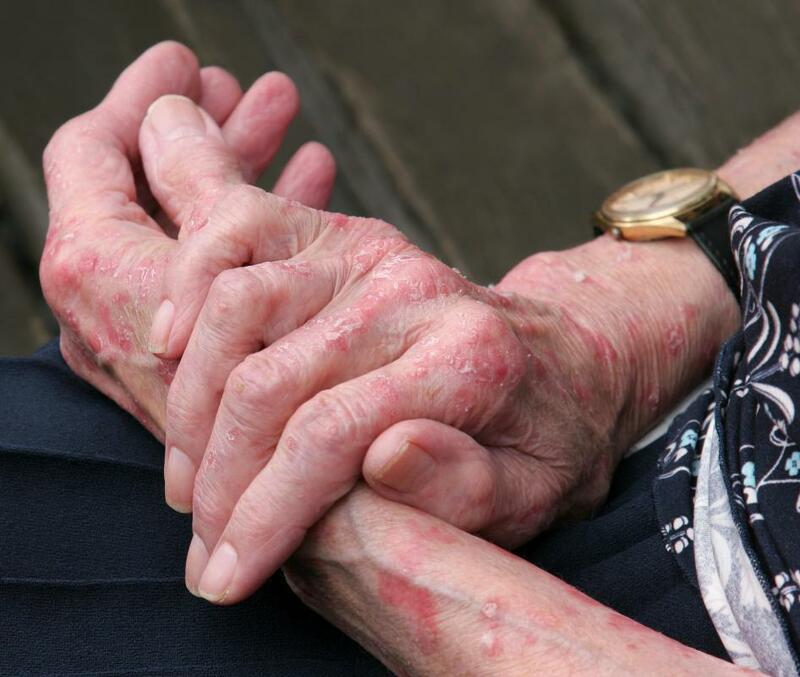 People who have eczema develop inflamed areas that itch severely. The skin changes texture, becoming dry or scaly, and it often becomes discolored. There are seven distinct types of eczema, and all of them are thought to be caused by a disproportionately large immune response to some stimulus. Hydrocortisone valerate cream is also used to treat dermatitis, which is a description that encompasses a variety of conditions. Atopic dermatitis, for example, is the most common type of eczema. Contact dermatitis is caused by direct exposure of the skin to an irritating substance. Another type, called stasis dermatitis, arises as a result of blood building up in the extremities because of insufficient circulation. Though the causes of dermatitis are varied, all can be treated in the same way. The two conditions above are characterized by rashes, but a rash can also be caused by contact with allergens, dry environments, cold, heat or stress. All of these rashes can be treated with hydrocortisone valerate. The cream is not the best solution every time that a patient has red, irritated skin, however. Similar symptoms can be caused by infections, which can become worse under treatment with hydrocortisone valerate. Patients should visit a doctor to find out if an infection is the underlying cause of their discomfort. There are also areas unsuitable for use of hydrocortisone valerate cream. 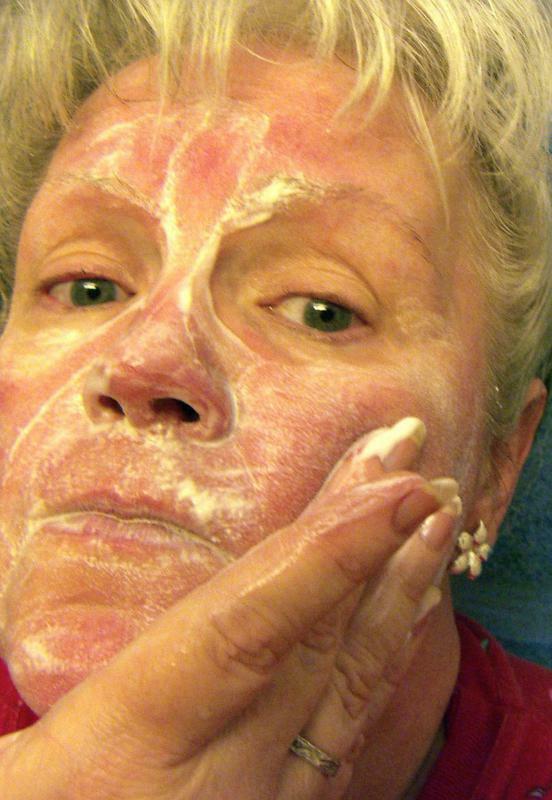 Unless told specifically to do so by a doctor, patients should not use the cream on their faces. 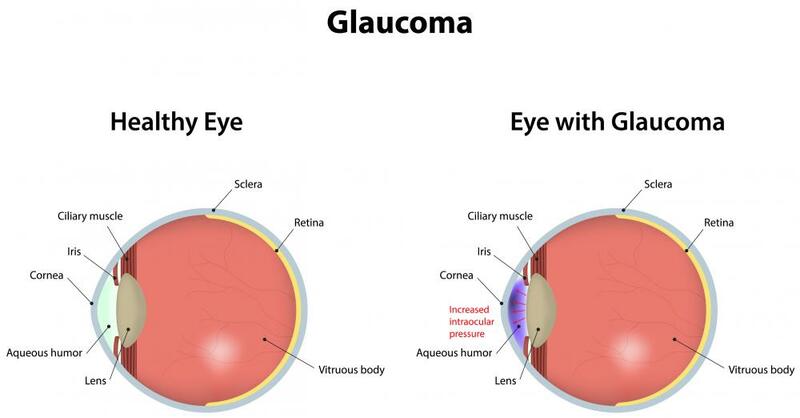 They should never use the cream near their eyes; it can lead to glaucoma or make existing glaucoma worse. 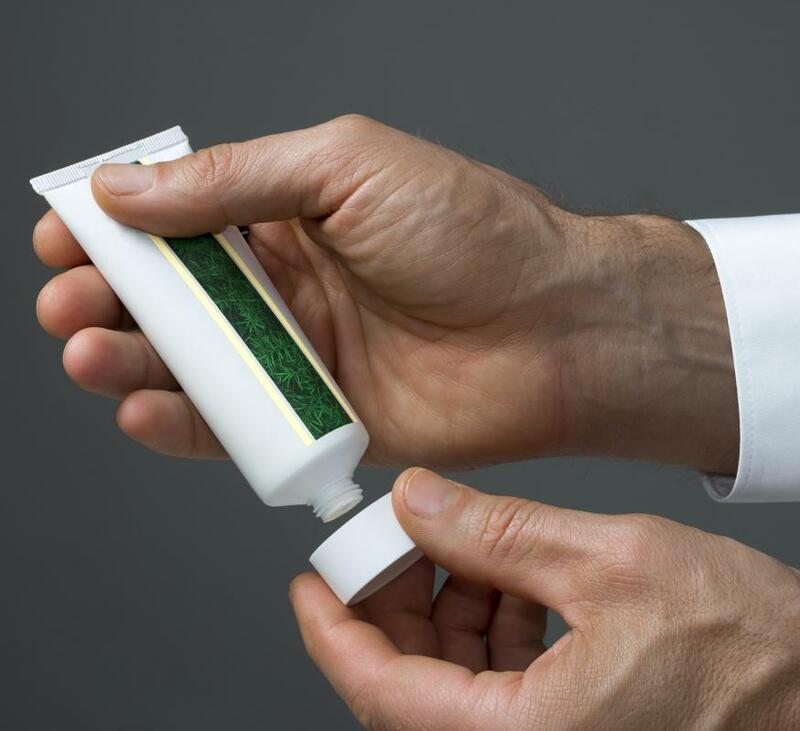 Patients should also avoid using the cream in areas that are occluded, which means the areas are shut off from light and air — this includes under bandages or wound dressings, in the armpits and in the groin. Those types of areas absorb the steroid more quickly than areas that are in the open, so use of the cream in that area increases the probability that the patient will feel side effects. What Are the Most Common Uses for Hydrocortisone Valerate? My son is only five years old and has eczema. His doctor prescribed this cream in addition to a few others. He said that it's very effective and will relieve my son's symptoms when they're at their worst. Apparently, some doctors even give this for severe diaper rashes, but that doesn't make sense to me. I'm sure it's an effective cream, but I'm a little scared of using it on a five year old. I would definitely not use it on an infant and for something as simple as a diaper rash. @simrin-- Your doctor has to determine that. Sometimes steroid creams are given for psoriasis, but only for short-term use. I think it's best to stay away from steroid creams altogether. Psoriasis is a chronic condition. It's not going to go away after using steroid cream and hydrocortisone has side effects. You can't use it for more than a week because it suppresses the immune system and will lead to more problems in the future. Steroids are also hard on the liver. Hydrocortisone cream is best for temporary conditions like contact dermatitis or an allergic reaction. Can I use hydrocortisone valerate cream for psoriasis?